I love when Memorial Day rolls around because that means it’s the start of SUMMER! And summer means BBQs, family time, pool days, and hikes in our beautiful Utah mountains. You’re not going to want to miss this roundup of all of my favorite recipes perfect for a summer BBQ with friends and family. These recipes will become your summer staples, I promise! 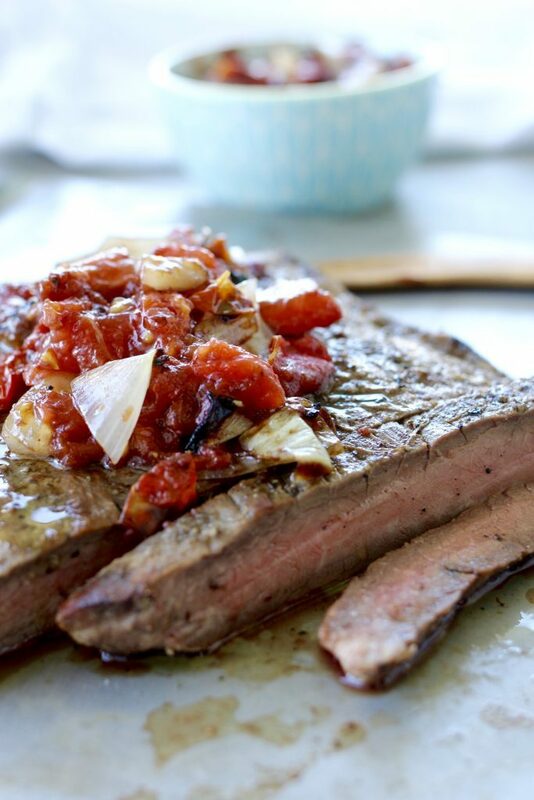 This Grilled Flank Steak with Charred Tomato Relish is quick and easy for those nights when you want a delicious dinner in a hurry. Throw the steak on the grill for a few minutes and you’ve got the most tender and flavorful meal. Don’t forget the charred tomato relish on top- it’s to die for! Nothing compares to this incredible potato salad. 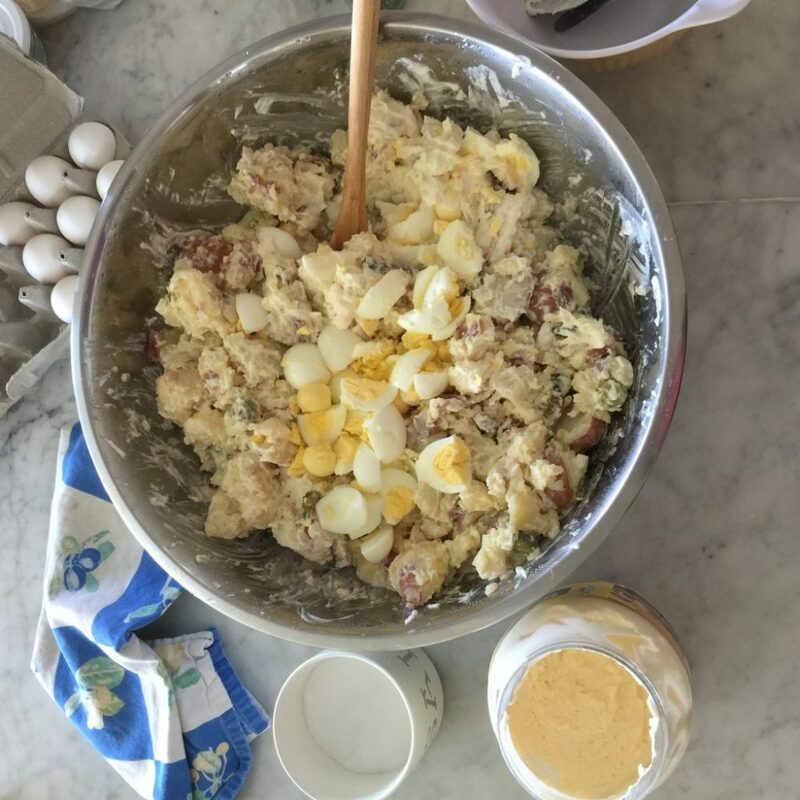 Aunt D’s Almost German Potato Salad is the perfect addition to any summer picnic or get-together with friends. This potato salad uses pickle juice instead of vinegar and the dressing has mayo in it- you will love it, trust me! Need to feed a crowd? Look no further than this Brownie Picnic Cake with Chocolate Buttercream Frosting. No summer party is complete without it. 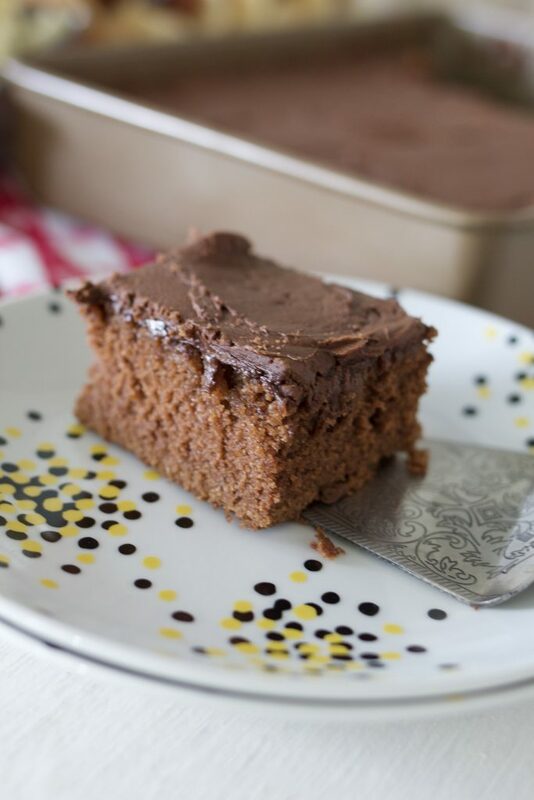 This cake is so rich and moist. It’s mouthwatering just thinking about it! Cooler Corn is the best way to cook corn for a huge amount of people. 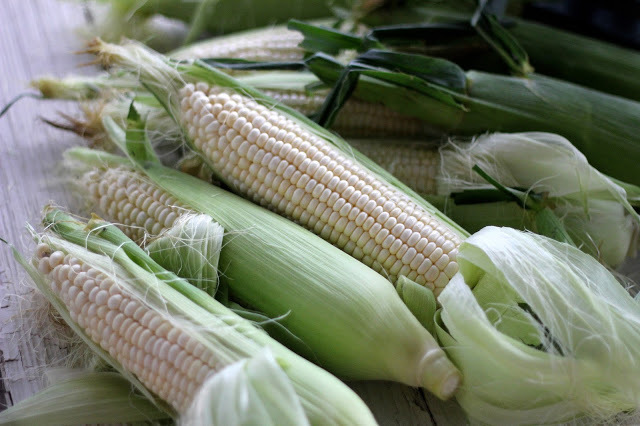 It can be done with just a cooler, boiling water, and ears of corn that are husked and broken in half. Click on the link to read this amazing (and easy!) way to cook corn for a crowd! 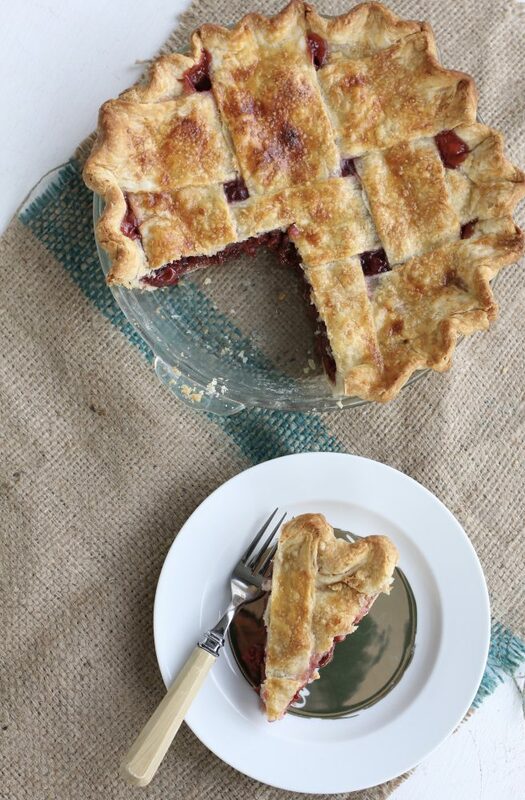 You need this Sour Cherry Pie with Lattice Crust in your life. It’s the perfect pie for summer time. It’s a little tart and a little sweet and a lot delicious. 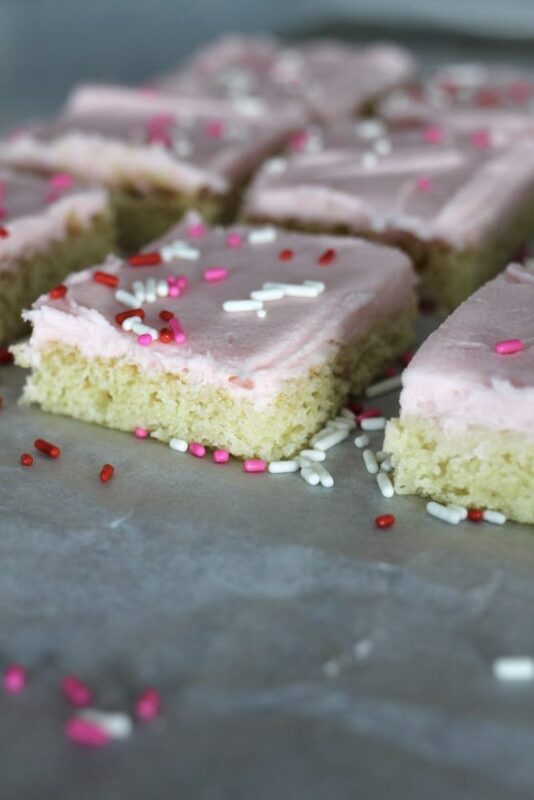 I don’t know one person that wouldn’t fall in love with these Sheet Pan Sour Cream Sugar Cookies. This is a classic recipe that never goes out of style. You could even change the color of the frosting to red, white, or blue for Memorial Day or the 4th of July! So fun. 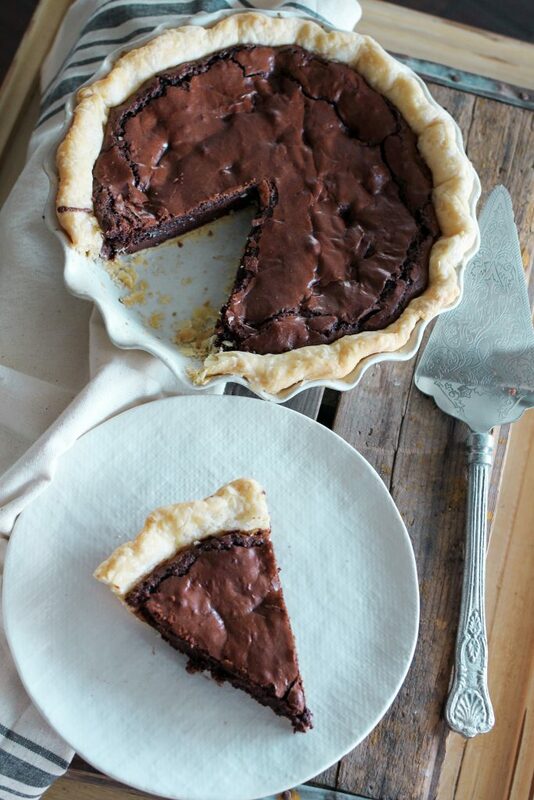 Fudge Brownie Pie. Need I say more? If you make one dessert this summer, make this one! 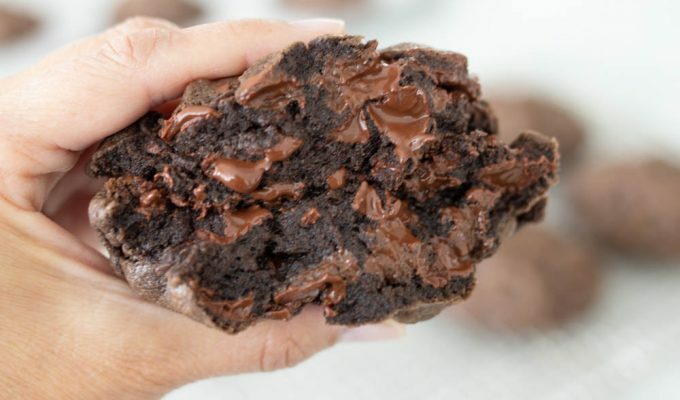 A rich chocolate brownie baked in a flakey buttery crust? Yes. Please. Hooray for a yummy themed summer holiday dessert! 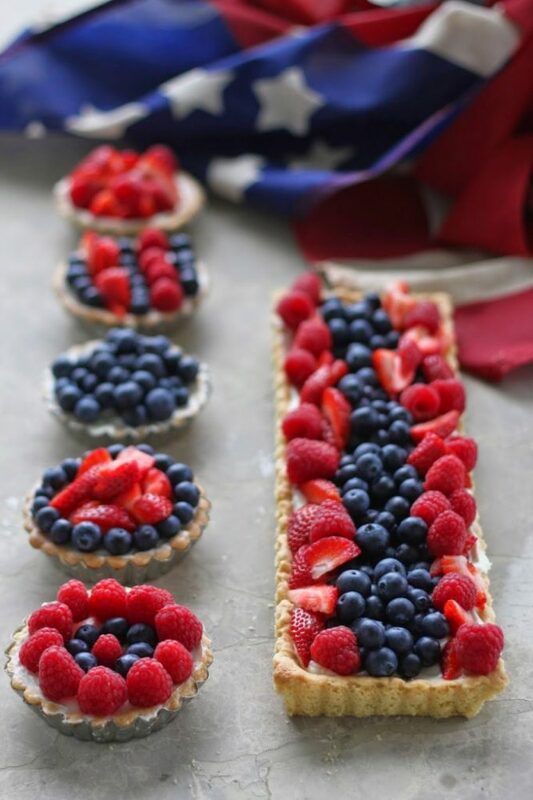 You have to make these Red, White, and Blueberry Tarts for all of your Memorial Day and 4th of July parties. I guarantee they will be a huge hit. Make sure you have really good fresh berries for these tarts. 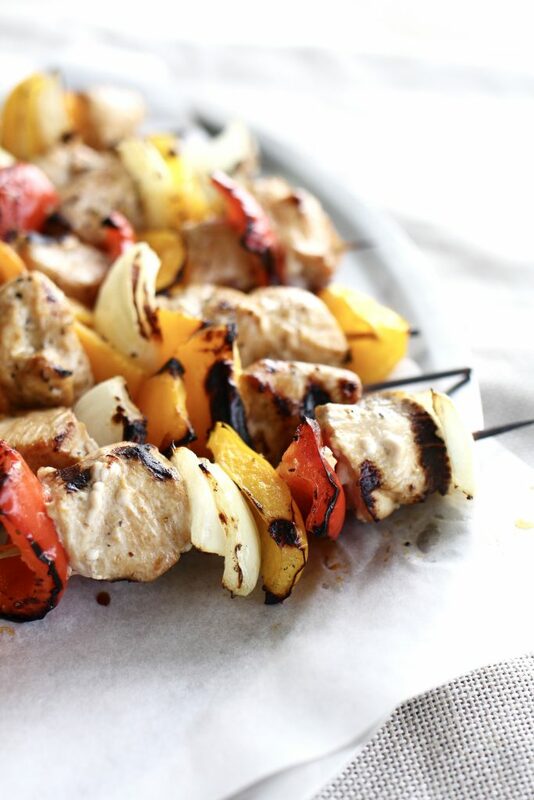 If you’re in the mood for grilling up some kabobs for dinner, then these Lemon Pepper Chicken Kabobs with Soda Pop Marinade are for you. We love to make these all year long, but they are extra yummy on a warm summer night. You’re going to fall in love with this sweet and savory marinade. If you like chicken and you like BBQ sauce, then I know you will enjoy these BBQ Chicken Thighs with Honey-Orange BBQ Sauce. 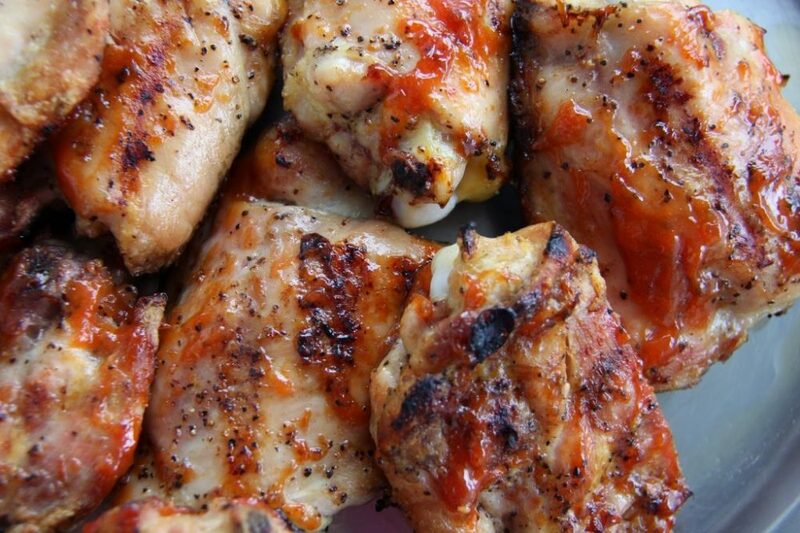 Yes, you heard that right- honey and orange BBQ sauce. Sounds amazing right? Definitely try this recipe! Now you have all your meals planned out for the summer! Easy as that. I hope you try some of these recipes for your next summer BBQ or picnic. I’m anxiou to know if you have you ever used a Traeger grill? If so, do you think they are worth the money?